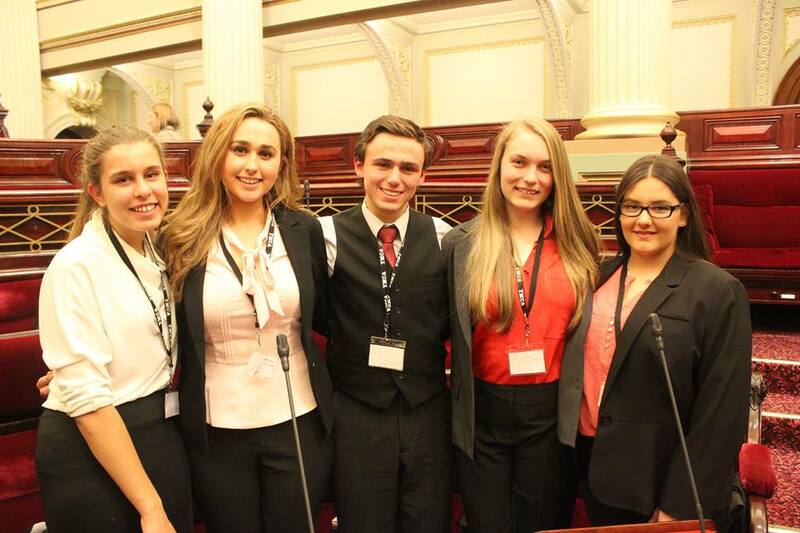 The 29th Victorian Youth Parliament has successfully concluded yesterday. Among all the bills been debated, Keilor’s gender-neutral school uniform bill was passed by the Youth Parliamentarians and will be handed to the Education Minister for consideration. The ‘gender-neutral school uniform bill’ was sponsored by the student team from Overnewton Anglican Community College in Keilor. 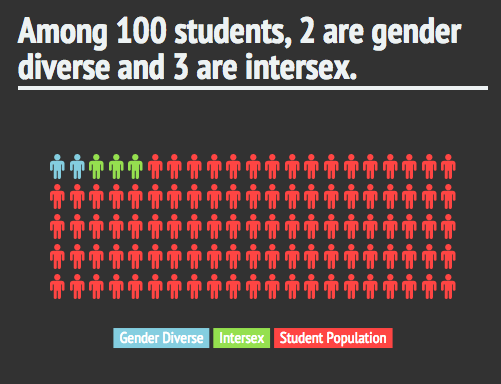 This bill aims to remove gender distinctions in school uniforms by allowing students to be able to wear any item of a schools’ uniforms, regardless of their gender identity. Under the bill, all students would be held to the same dress code. Team leader Tessa Buchanan gave a passionate opening speech during the debate. “By including this gender-neutral school uniform policy, it is accepting that all students should have the right to wear clothing their wish to wear no matter what their gender identity is. “It is accepting that students’ comfort and practicality of uniform should come before the restrictive practices in the name of tradition,” she said. “This policy allows the wider society to adapt and evolve into an understanding environment,” Ms Buchanan said. Olivia Ireland from the refuting team brought up the possible bullying issue resulted from this policy. “Gender-neutral uniform will only address the material side of the problem. Removing the gender distinction will most likely not address the fundamental issue, which is bullying. Society will only know what is right through an education system,” Ms Ireland said. Gabrielle Duke from the sponsoring team said “gender in never a uniform” in response to the opposition’s argument. “We must not discriminate against people because of their differences,” she said. Lachlan Stevenson, member of the Keilor team, said gender should not define an individual. “Male and female are nothing more than aspects of a person’s physiology, just as height, weight or race, and it does not act as an encompassing definition of an individual. “Through this bill we hope to take a step, even if it is a tiny one, towards the society in which this separation of biological gender and identity is a reality,” Mr Stevenson said. Deputy Premier and Education Minister James Merlino commended the students’ efforts to express their voices and welcomed the gender-neutral uniform proposal. 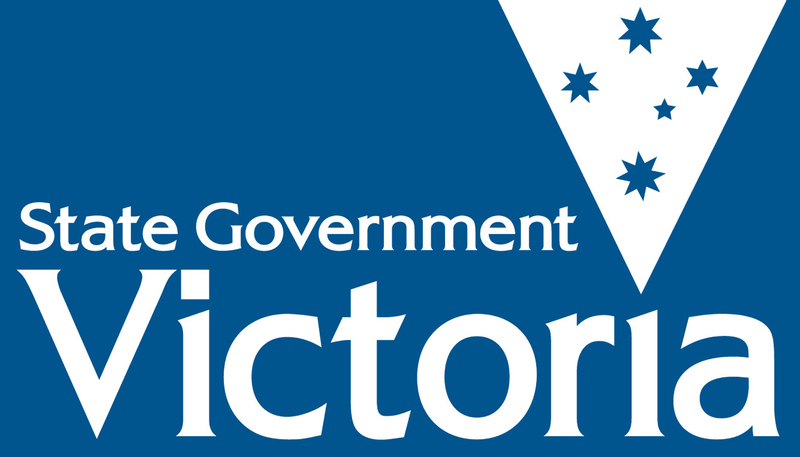 “The Government’s decision to fund the expansion of Safe Schools Coalition Victoria into all government secondary schools demonstrates a commitment to creating school environments that are inclusive and supportive for all students, free of homophobia and transphobia. I look forward to receiving the official submission and discuss its merits with my colleagues,” Minister Merlino said. According to the current Victorian School Policy and Advisory Guide, school councils should “ensure any gender specific requirement should accord with school community standards and anti-discrimination legislation”. Posted on July 4, 2015 July 4, 2015 by vicpressgalleryPosted in 2015, YouthTagged Education, Equality, Gender-neutral, Overnewton, Springst, Students, YMCA Victoria, Youth Parliament.